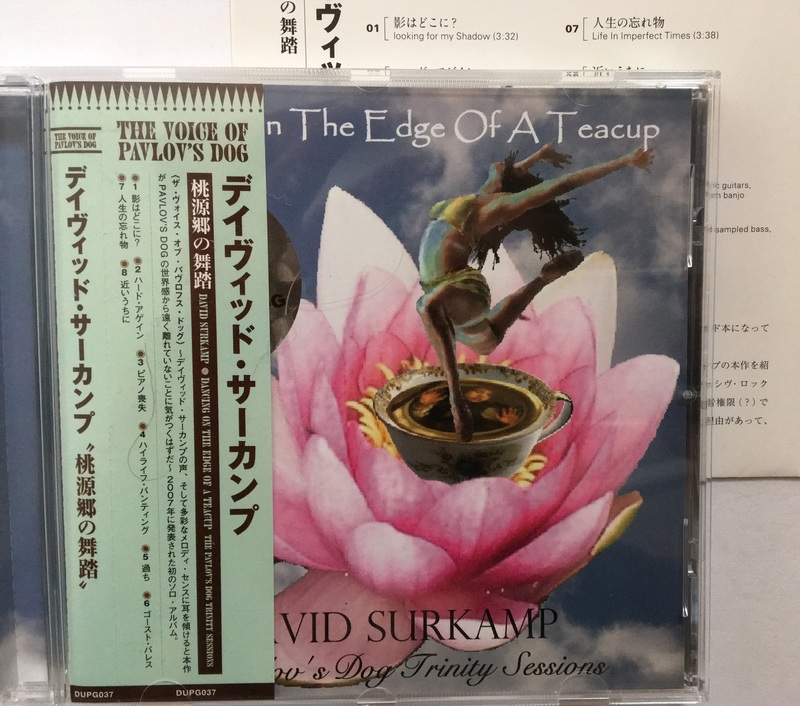 Dancing On The Edge Of A Teacup – Jap. Ed. Studio Album by The Voice Of Pavlov’s Dog.